I love, love, love this recipe. 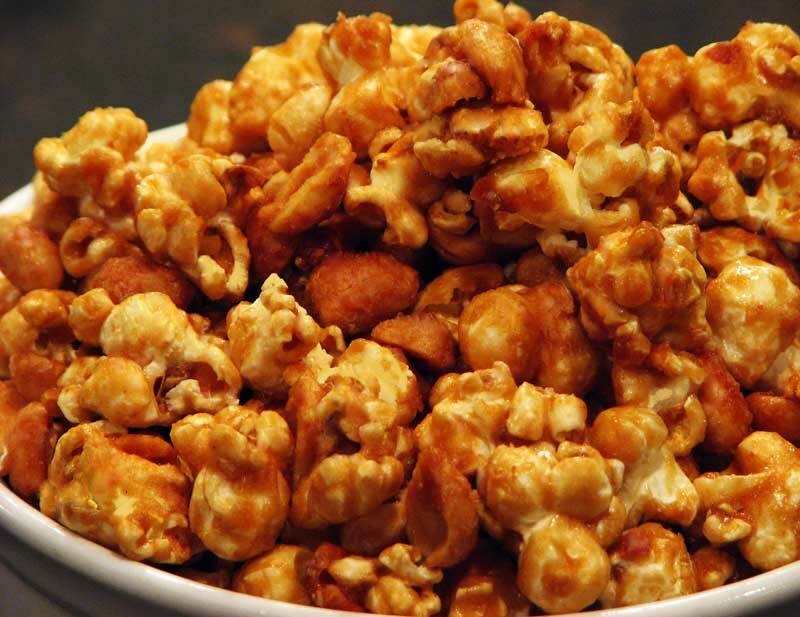 It is the best caramel corn I’ve ever had, and I’ve had more than I’d like to admit. I couldn’t stop eating it. I thought I ate every last one until I woke up the next morning and found one stuck to my pillow.